Welcome to Travel Guide 2 Mauritius, the site about travel, tourism and vacations in Mauritius. The Republic of Mauritius is an island nation located off the coast of Africa, in the southwestern Indian Ocean. 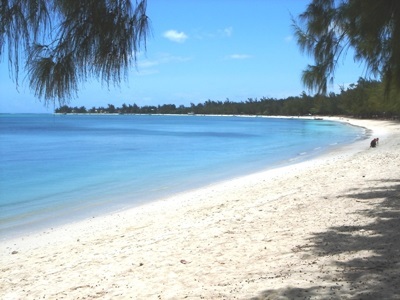 The country includes a number of islands, including Mauritius itself, as well as the islands of Rodrigues and St. Brandon, as well as the Agalega Islands. 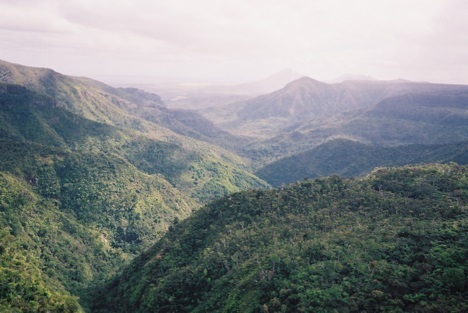 Mauritius lies about 560 miles (900 kilometers) to the East of Madagascar. 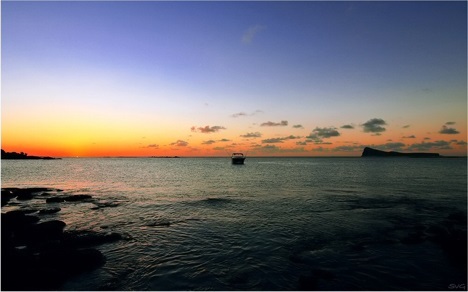 As of 2006, Mauritius had an estimated population of 1,219,220. 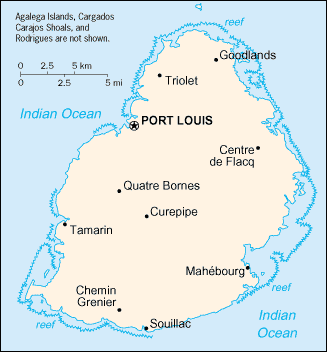 Nearly 150,000 of Mauritius' population live in the capital city, Port Louis. Mauritius, as a result of steady growth of 5% to 6% per annum for almost 40 years, is now a middle income country, with the second highest per capita GDP in Africa after Equatorial Guinea. Agriculture, and specifically sugar cane, is still a major contributor to the economy, being grown on 90% of the cultivated land and accounting for 25% of exports, but the industry, financial services and tourism are all increasingly important. The capital, Port Louis is now the most important financial center in Africa after Johannesburg, South Africa, and has the highest per capita income of any city in Africa.